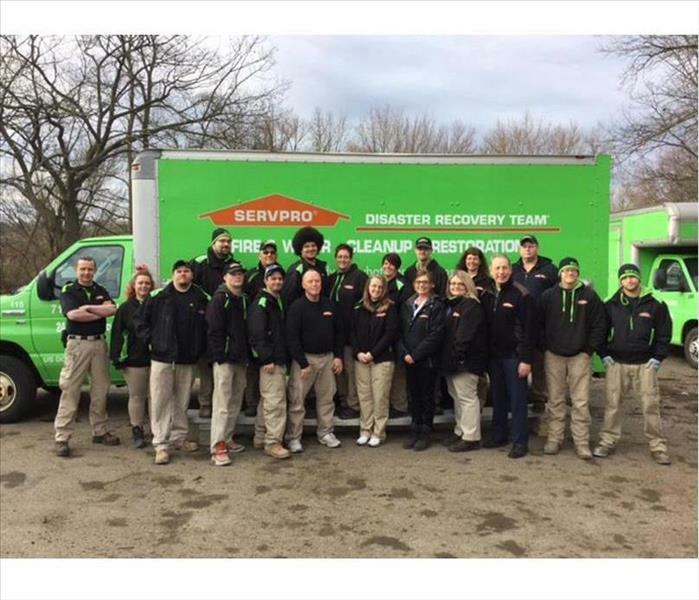 Businesses and residents between the south shore of Lake Erie to the area east of Allegany State Park and south into north-central Pennsylvania have a dedicated team of disaster restoration professionals in SERVPRO of Jamestown / Olean. With over 50 years of experience combined among senior management, our team can handle any loss, commercial or residential, including reconstruction projects after remediation when damage is severe. 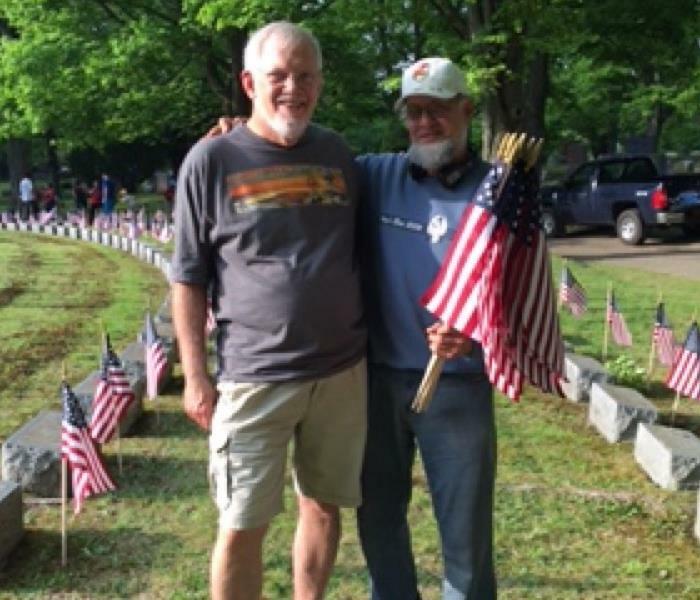 Owner Bill Uhl stresses caring and connection with the communities we serve. We contribute to local business, civic, and philanthropic organizations such as the American Cross and Polar Plunge Chautauqua, St. Susan’s Soup Kitchen, and Adopt A Highway. Membership in the Better Business Bureau of Upstate New York, Southern Tier Builders Association, and Chambers of Commerce in the cities in our area helps link us to local growth and concerns. We possess the two crucial things a restoration company needs to deliver the highest-quality disaster recovery outcomes for our customers -- a well-trained crew of technicians and an up-to-date and innovative inventory of efficient equipment. We also offer a robust rebuilding program directed by a 40-year veteran of the construction industry and an in-house civil engineer. 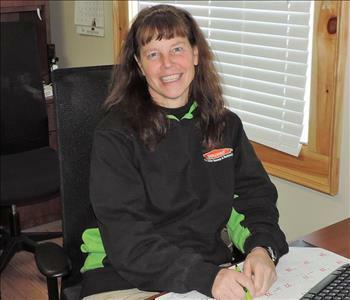 The team built over the years at SERVPRO of Jamestown / Olean is diverse and scalable for projects large and small. Our service orbit covers seven counties in two states. Our search for the highest-quality workers and the most cutting-edge equipment positions us to meet or exceeds the expectations of our customers. Advanced training and multiple certifications in a broad range of restoration, cleaning, other IICRC specialties places our team at an elevated level in terms of capability and capacity. We pledge to manage all aspects of any restoration project with skill and compassion.